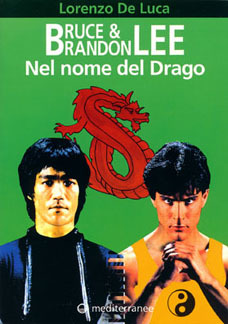 Bruce and Brandon Lee Nel nome del Drago. 1996 Paperback by Lorenzo De Luca. Published by Mediterranee, printed in Italy. 136 pages.